Did you enjoy? I really hope you do! 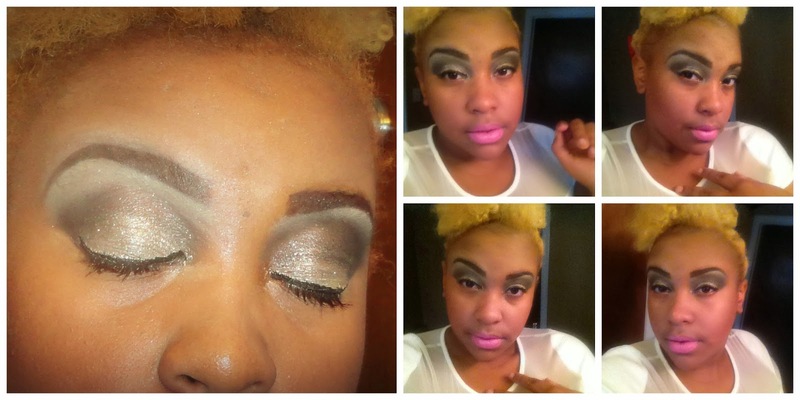 Now I am no professional MUA, I am always trying to perfect my skills so if I can pull this off, so can you!!! Feel free to coordinate the glitters and colors to match your outfit perfectly! I hope you ladies enjoyed! I have one more NYE surprise for you all so stay tuned for that! Follow me if you want on all of my social networking sites! They are located at the top of the blog post. Dont forget to let me see those NYE looks using the hashtag #NoMinusNYE Until next time, love you lots like tator tots!